Donald Trump criticizes Huma Abedin, calls Anthony Weiner a "perv." 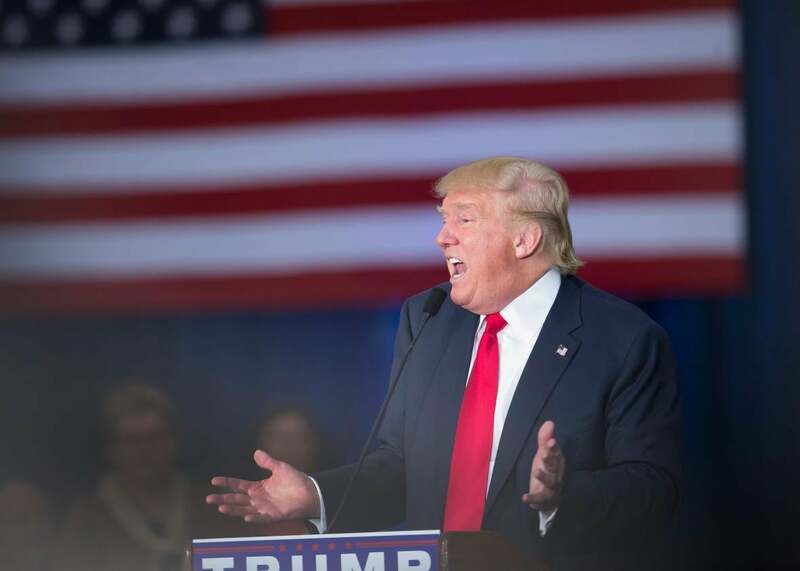 Republican presidential candidate Donald Trump speaks to guests gathered for a campaign event at the Grand River Center on August 25, 2015 in Dubuque, Iowa. Lest you think this was an off-the-cuff remark taken out of context, Trump defended his attacks on Abedin and Weiner, reiterating to NBC News that she shouldn’t have access to confidential information. “I don’t think she should have been part of the people receiving it, whether it’s confidential, why would she be involved?” he said. Trump donated $2,000 to Weiner in 2010, according to the Washington Post.